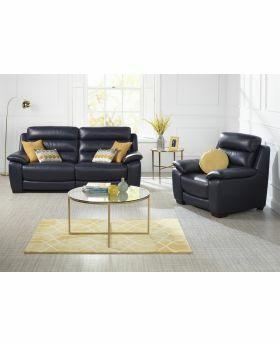 Experience complete comfort and style with a new leather sofa from Michael O'Connor Furniture. 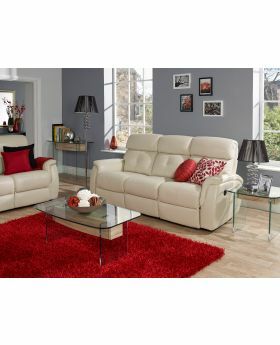 We offer a full range of traditional and contemporary leather sofas to suit any interior design scheme. 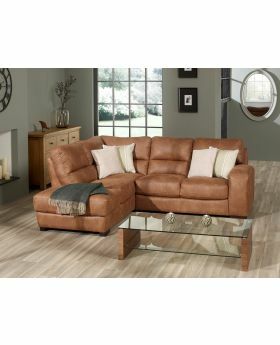 Our beautiful range of leather sofas includes three seater sofas, corner sofas and reclining sofas great for creating a beautiful centrepiece in your home. Browse our exciting range and discover the perfect sofa for your living space. If you're in need of some more interior inspiration why not peruse our range of fabric sofas or corner sofas too?